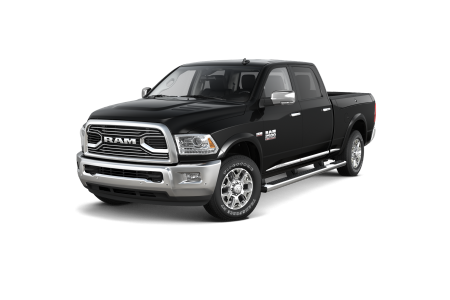 Find a new Ram 1500 at your local Perry, NY Ram dealership. 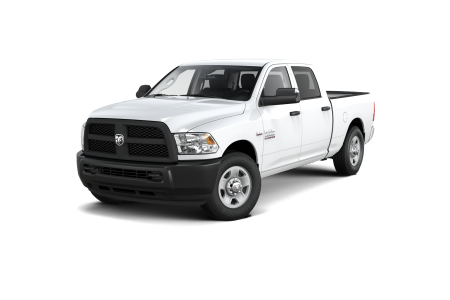 Overview Located in Perry, New York, McClurg Chrysler Dodge Jeep proudly provides its customers with the rugged and durable Ram 1500. This truck is equipped to handle any terrain. Utilize the Uconnect system to take control of entertainment and hands-free communication. Pack up your gear safely and securely with the RamBox Cargo Management System before heading up to Silver Lake. The Parkview Rear Back Up Camera, Parksense Front Park Assist System, Electronic Stability Control and side-curtain airbags are just a few of the safety features that keep your adventure moving. Why Us? 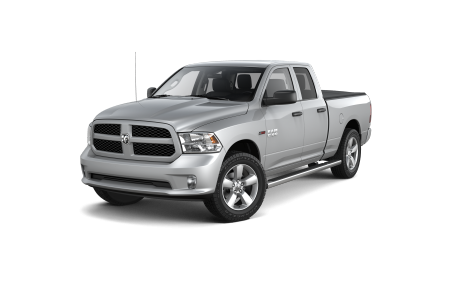 McClurg Chrysler Dodge Jeep of Perry, NY offers the best selection of new and used vehicles in the area. Feel free to browse our inventory online to explore your options. Don't see what you're looking for? No problem! Complete the CarFinder form, and be notified when a vehicle arrives on our lot that matches your preferences. Don't forget: you can always stop by for a fun test drive! Serving Perry, Geneseo, and Warsaw, NY, McClurg Chrysler Dodge Jeep prides itself on the services offered to its customers. 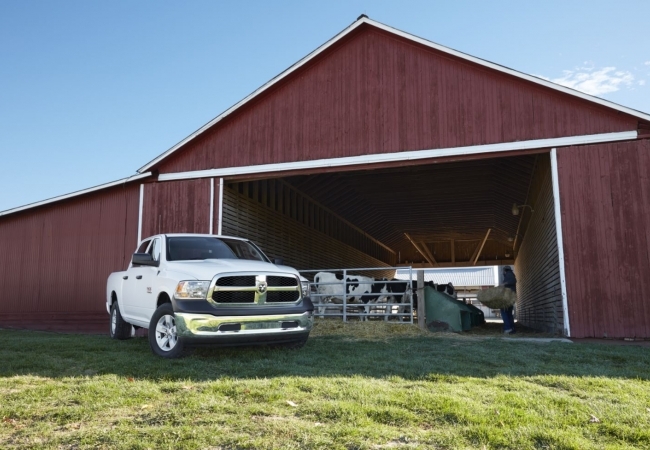 From oil changes to engine tune-ups and much more, our certified auto service technicians are ready to handle repairs on your Ram truck, or any other vehicle you have. Schedule your next service appointment online, or give us a ring to set an appointment up over the phone.